K9 Trail Time, is an online business with products and information promoting our philosophy that an active dog is a happy dog. This blog is about our personal experiences taking part in the sports we love, written by me, Emily. 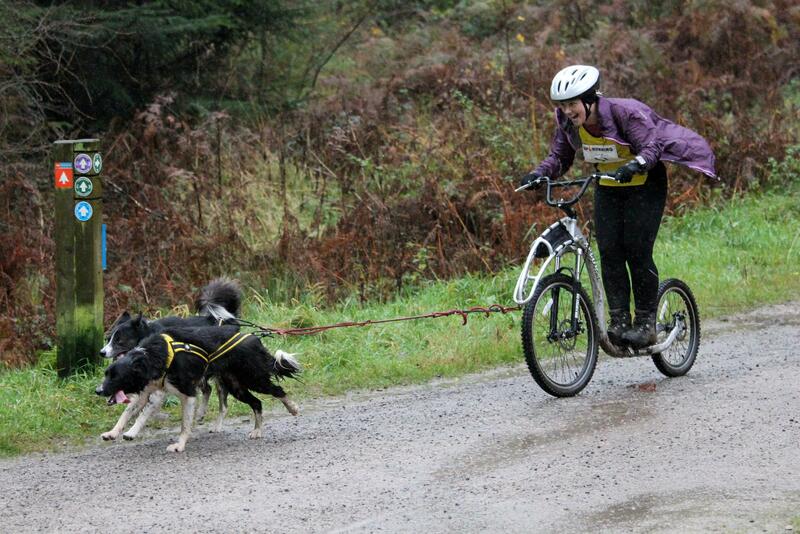 Scootering – just one of the dog sports we participate in and sell equipment for. Hello Emily – Thank you for featuring Pawz Dog Boots! Tegan and Judo are fantasic paw models. I am so happy that you have been able to enjoy the great outdoors safely with your four legged friends. Woof! We love them Andrea, literally saved the dogs’ paws on so many occasions, I can’t recommend them highly enough! Hello, I just came across your site! I would love to have you do a guest blog for me! Would it still be possible to race him and where would be the nearest place for us to attend many thanks carl watson.